The Army is older than the country it serves. 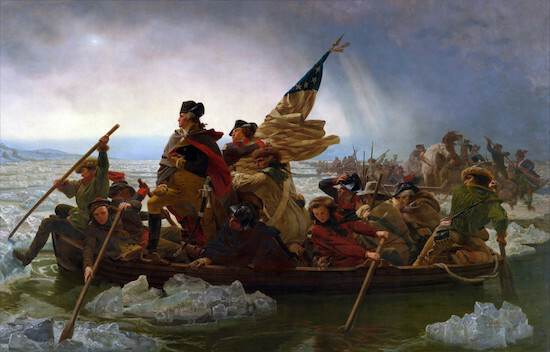 Americans celebrate the birth of their nation as July 4, 1776, but the Army is actually the country’s “big brother.” Which makes sense, considering the Continental Army of 1775 — led by future President George Washington — needed to start beating the British in the colonies so Thomas Jefferson could finally get some time to write. Before the Army was established, colonists were organized into rag-tag militias with no real structure or unified chain-of-command. But in the spring of 1775, most wanted to attack the British near Boston but knew they needed more structure to confront the professional soldiers on the other side. That’s where the official birth of the Army came in, on June 14, 1775, through a resolution from the Continental Congress. The next day, George Washington was appointed as commander-in-chief of the new Army, and took command of his troops in Boston on July 3, 1775, according to the Army History Division. If the U.S. Army were a city, it would be the tenth-largest in the United States. 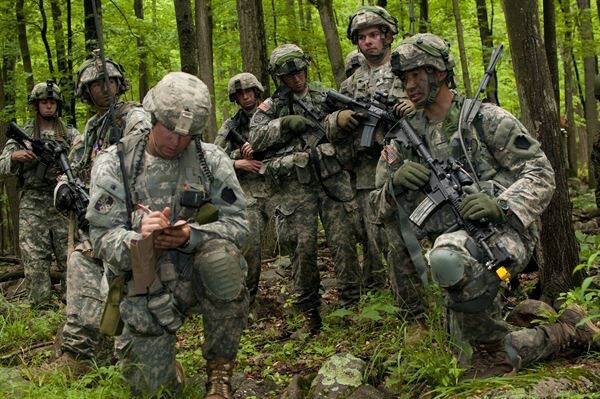 There are just over one million soldiers currently serving in the Army. 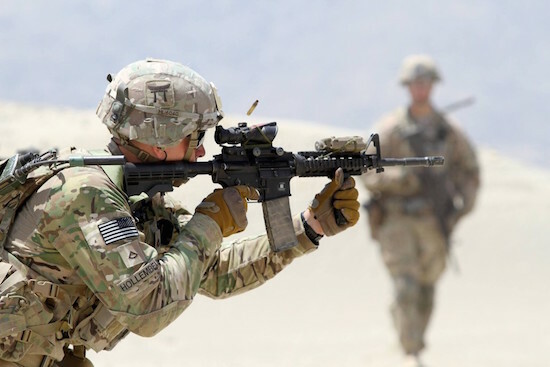 Just about half of that number is on active-duty and serving full-time, while the rest make up the reserve components of National Guard and Army Reserve. To put it in perspective, a city filled with soldiers would have more people in it than San Jose, California, Austin, Texas, Jacksonville, Florida, and San Francisco, California. It is also the second-largest employer. With 2.2 million people on the payroll, Walmart is America’s largest employer. 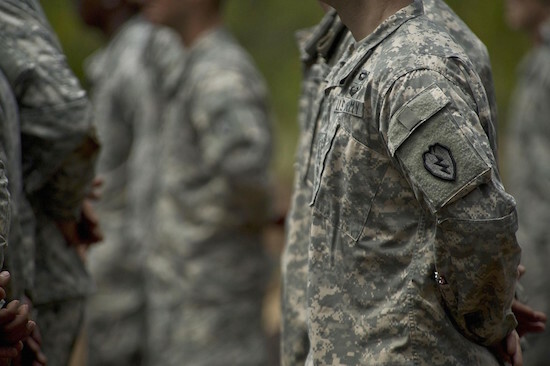 But the Army maintains the second spot with more than one million active-duty and reserve soldiers. While budget cuts are going to bring the number of soldiers in uniform down substantially in 2015 to about 1,042,200, the Army still beats the next-largest employer of Yum! Brands, which has 523,000 total employees. Specialist is the most-prevalent rank among soldiers — by far. 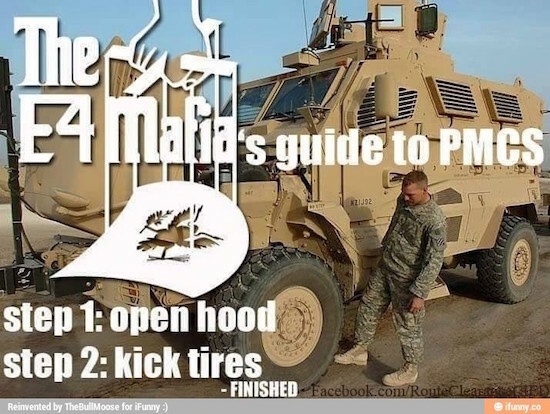 There’s a reason many soldiers joke about the existence of an “E-4 Mafia.” That’s because if you want anything done in the Army, you’ll probably need a Specialist (or three) to get it done. Across active-duty and reserve ranks in 2015, there are 264,890 specialists, making up more than one-quarter of the U.S. Army. The service burns through nearly one billion gallons of fuel every year. Just like any other large organization that needs energy to sustain operations, the Army needs fuel. A lot of fuel. A 2011 Army fact sheet estimated the Army used over 22 gallons every day, per soldier — much more than only one gallon required per soldier during World War II. 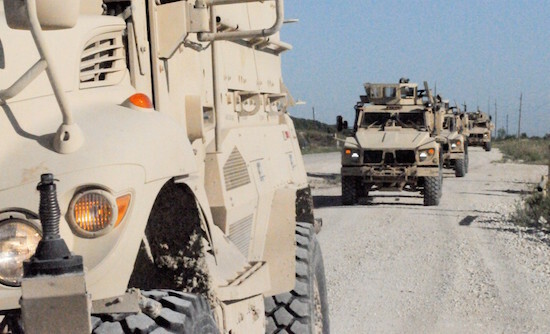 A 2008 Army report said the service purchased approximately 880 million gallons of fuel for mobility operations. The report is a little dated though, and the Army has been working hard to bring down its energy usage — along with the rest of the DoD — citing a reliance on fossil fuels as a major national security risk and logistical problem for troops in the field. Among U.S. Presidents with military service, most served in the Army. Of the 44 men who have served as President of the United States, 31 had military service. Twenty-four of them served in the Army, or in state militias (our modern-day National Guard). Though being in the military is not a requirement for the presidency, President George Washington started a trend that saw future presidents in some cases making their name as war heroes: Theodore Roosevelt received the Medal of Honor for his famous charge up San Juan Hill, and George H.W. 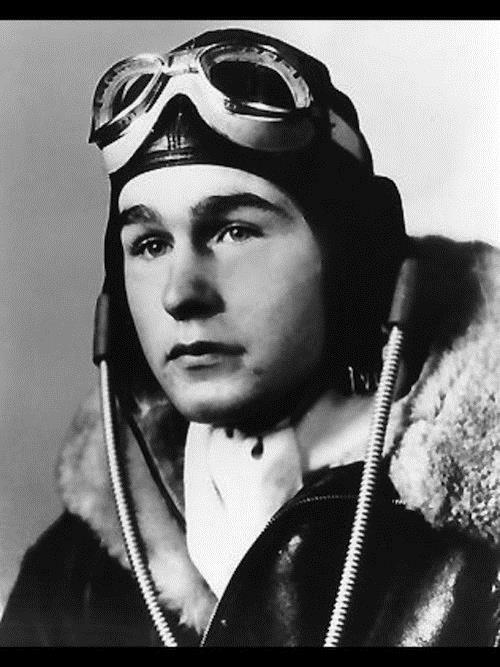 Bush received the Distinguished Flying Cross during World War II and barely escaped after his plane was shot down. The Army owns so much land that if it were a state, it would be larger than Hawaii and Massachusetts combined. Not surprisingly, the Army has a ton of infrastructure. Soldiers serve at 158 installations around the world, and the service owns more than 15 million acres of land across the U.S., which totals up to roughly 24,000 square miles. That would make the “State of Army” larger than smaller states like Maryland, Hawaii, Massachusetts, and Vermont.